Ladies Night & Half Price Bottles of Wine! 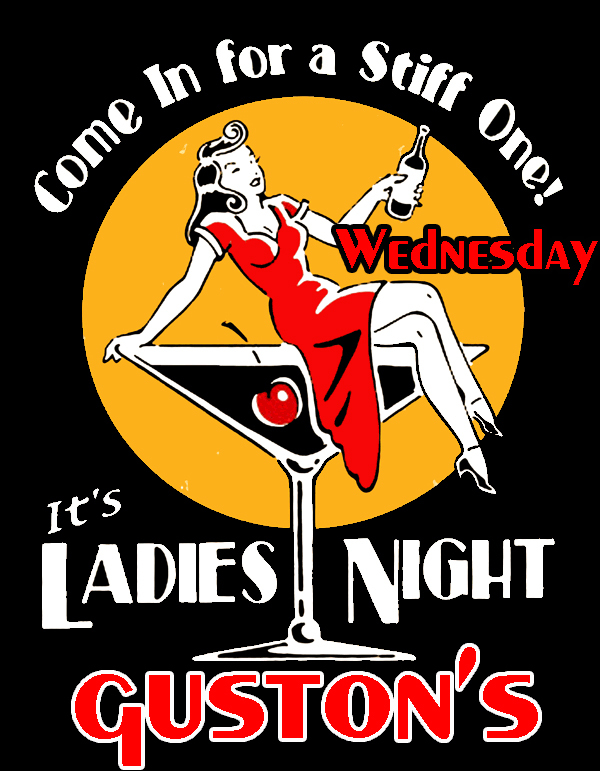 Join us every Wednesday for Ladies Night! 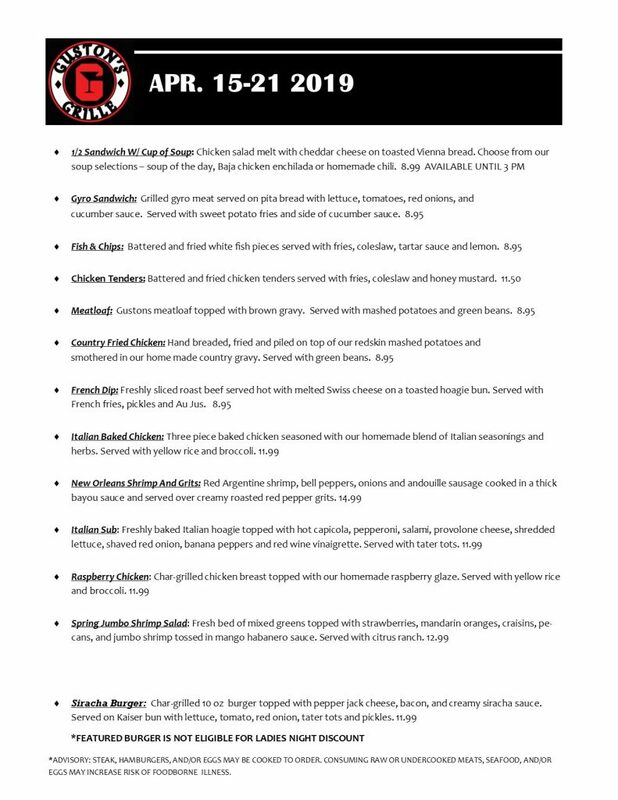 1/2 off the Chef Specials on the Specials Page for “Ladies” only. Live music from the “Michael Allen Radio Show” @ 7:30 PM! Get those danging shoes ready..